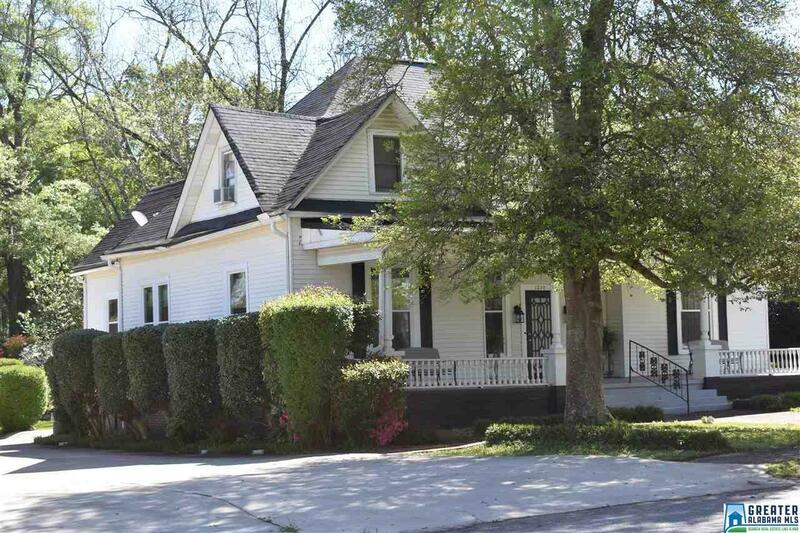 Beautiful 1920 Victorian home located in the heart of downtown Roanoke! Also includes an additional lot adjacent to it. 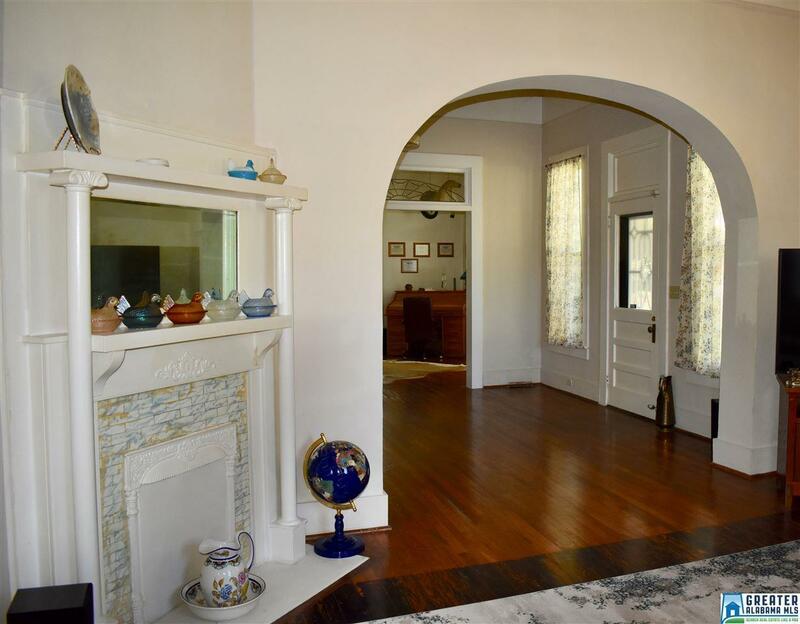 Let the southern charm of the large front porch welcome you into this home. 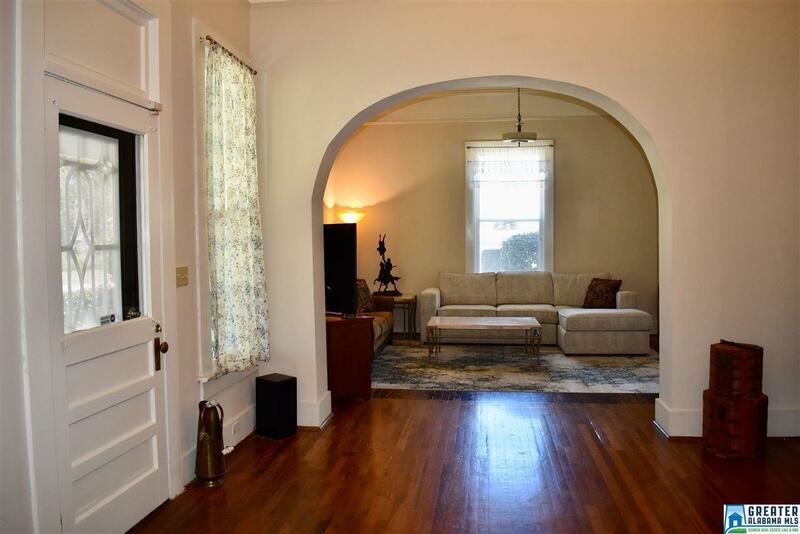 14 ceilings throughout, hardwood floors, beveled glass transom windows, large foyer that leads to an arched entryway into the living room. The formal dining area is adjacent to a newly renovated kitchen equipped w/granite countertops & stainless steel appliances. Upstairs is a kitchen, den, 2 bedrooms & 1 bathroom. This would be a great space for teenagers or guest. It could also be rented for extra income as it has an outside entrance as well. The opportunities are endless! Leading up to the home is an over sized driveway large enough for a camper and also has a 3 vehicle carport. Overlooking the picturesque backyard is a covered, screened-in porch with plenty of entertainment area. 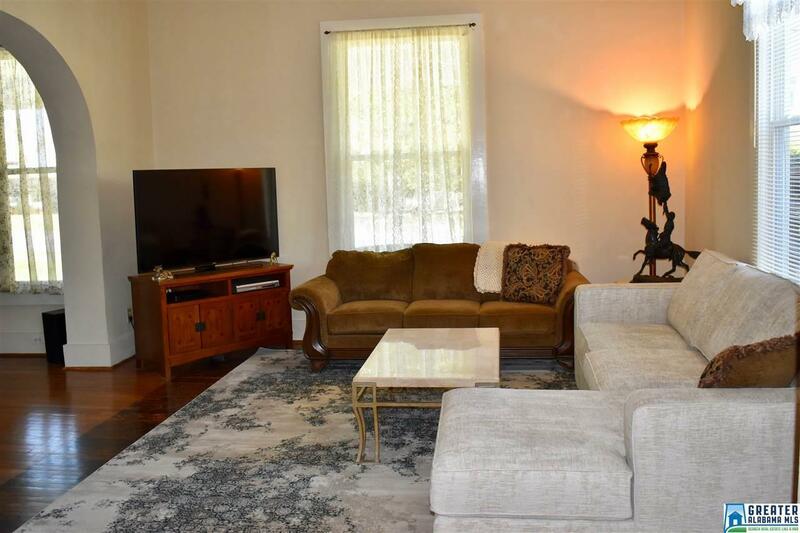 This home has everything you need to enjoy Sweet Home Alabama.